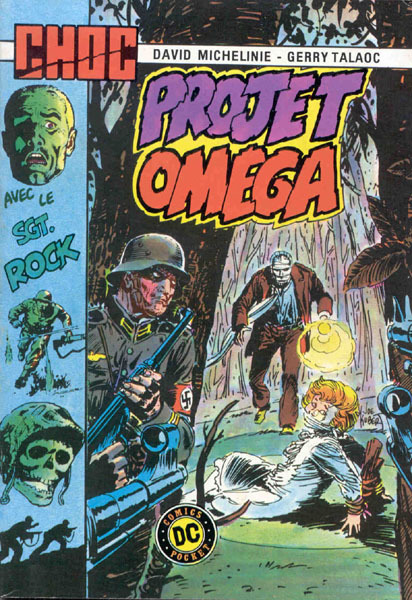 → Our Army At War #267 (1) (04/74) Sgt Rock - A Baker's Dozen! 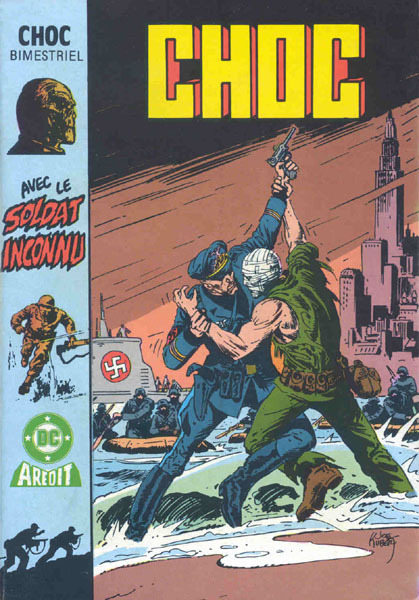 → Showcase #45 (07/63) Sgt. Rock - Sergeants Aren't Born...! → GI Combat (1°) #182 (2) (09/75) Invasion? Where's Everyone? 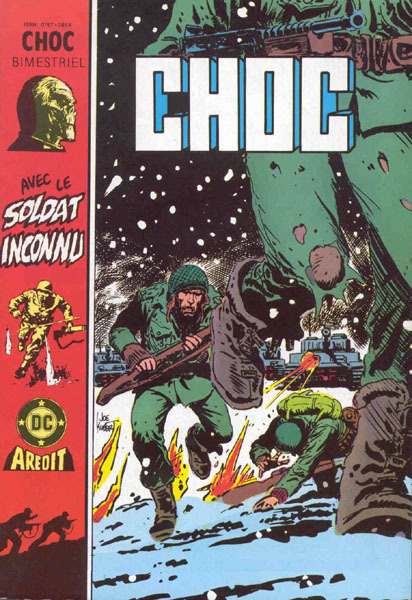 → Star Spangled War Stories (1°) #193 (1) (11/75) Unknown Soldier - Save The Children ! 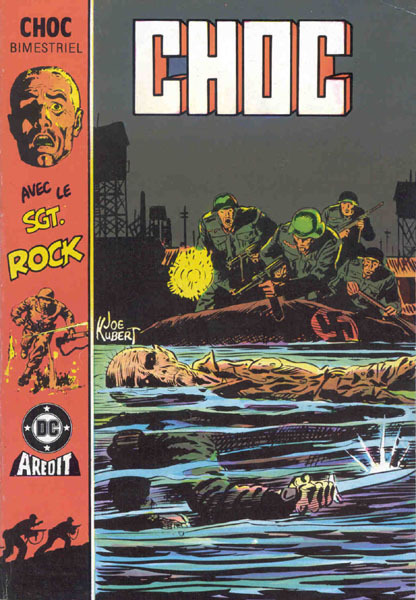 → Our Army At War #279 (1) (04/75) Sgt Rock - Mined City! 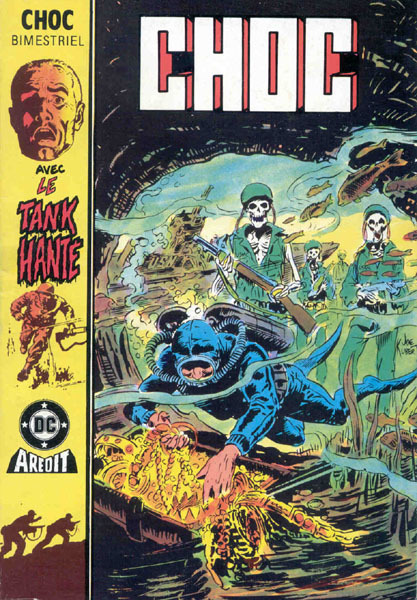 → GI Combat (1°) #183 (1) (10/75) Haunted Tank - 6 Stallions To Hell... And Back! 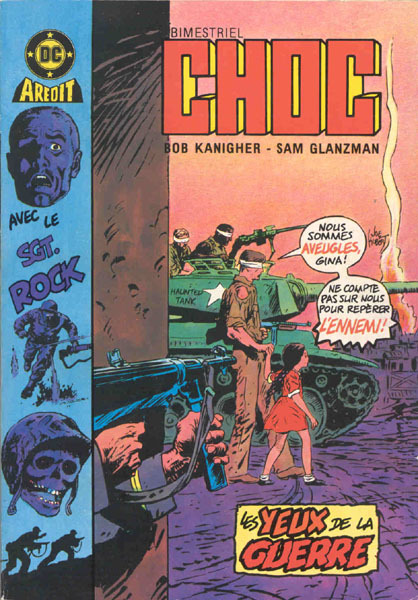 → Star Spangled War Stories (1°) #197 (2) (03/76) Big War, Little War! 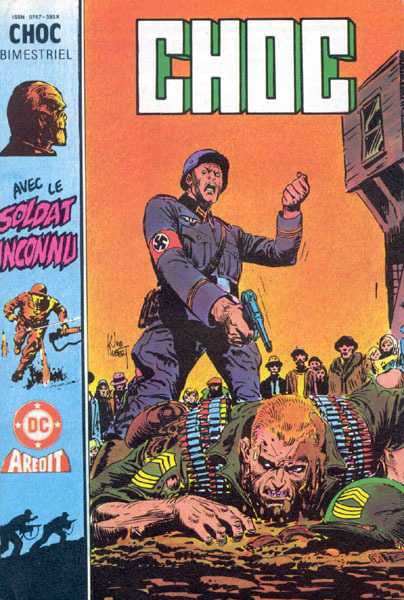 → Star Spangled War Stories (1°) #198 (1) (04/76) Unknown Soldier - Traitor! 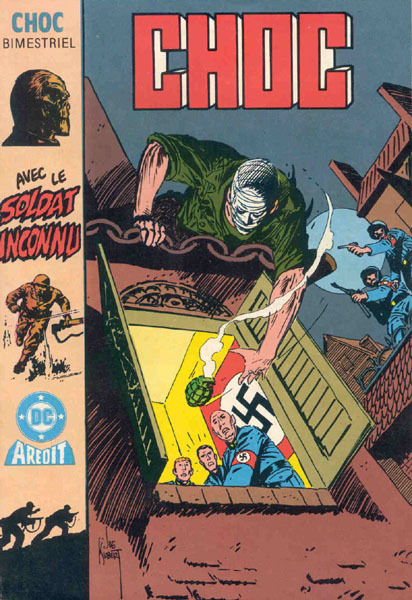 → Our Army At War #168 (1) (06/66) Sgt Rock - I Knew The Unknown Soldier! 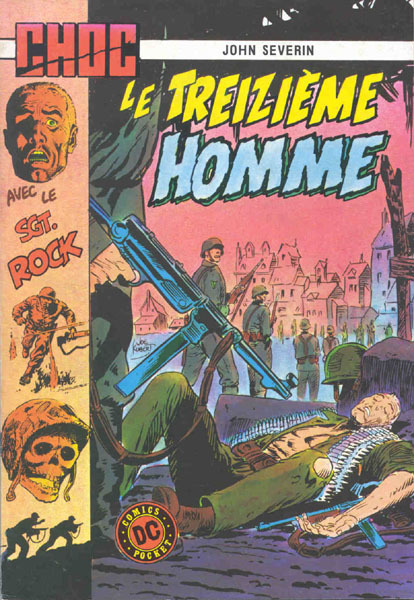 → Weird War Tales (1°) #41 (09/75) The Dead Draftees Of Regiment Six! → Our Army At War #288 (1) (01/76) Sgt Rock - Defend... Or Destroy! 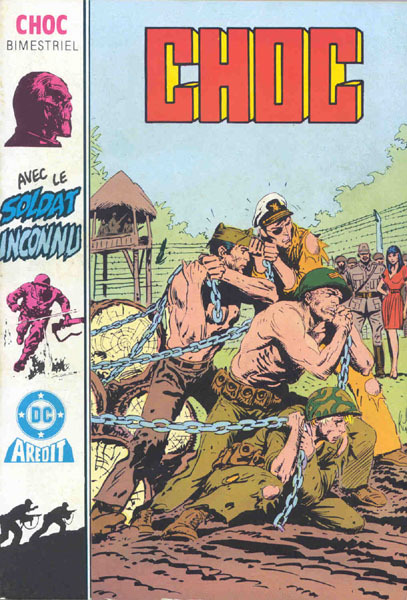 → GI Combat (1°) #190 (2) (05/76) The Gentleman G.I. 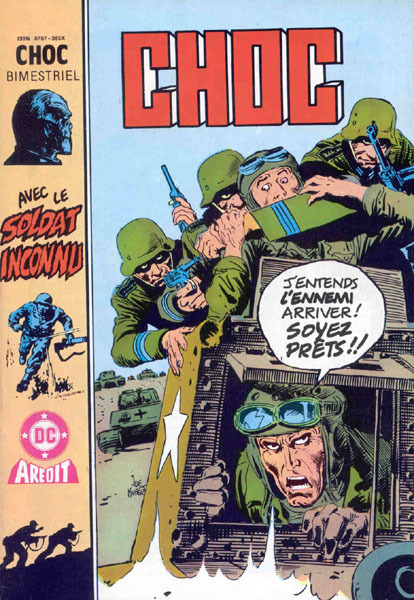 → Star Spangled War Stories (1°) #204 (1) (02/77) Unknown Soldier - The Unknown Soldier Must Die! 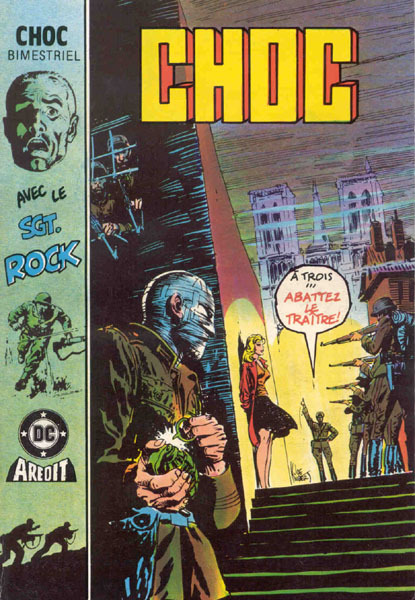 → Unknown Soldier (1°) #205 (1) (04/77) Unknown Soldier - Legends Never Die! 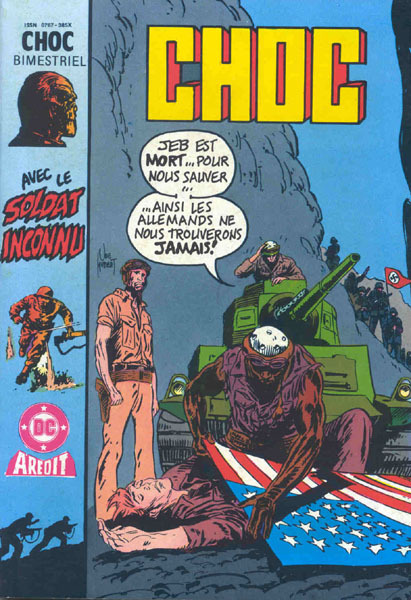 → Unknown Soldier (1°) #206 (1) (06/77) Unknown Soldier - Glory Gambit! 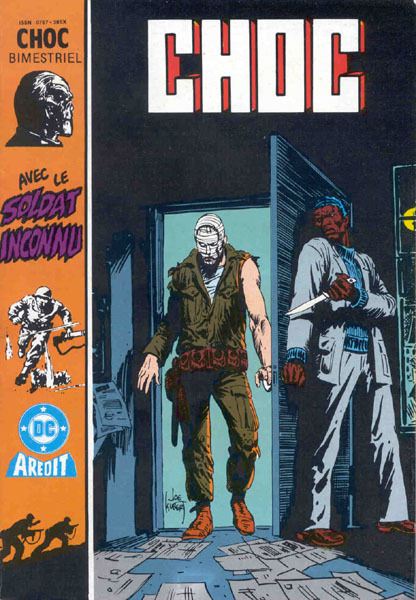 → Unknown Soldier (1°) #207 (1) (07/77) Unknown Soldier - Kill The King! → Our Fighting Forces #177 (1) (01/78) Losers - This Loser Must Die! 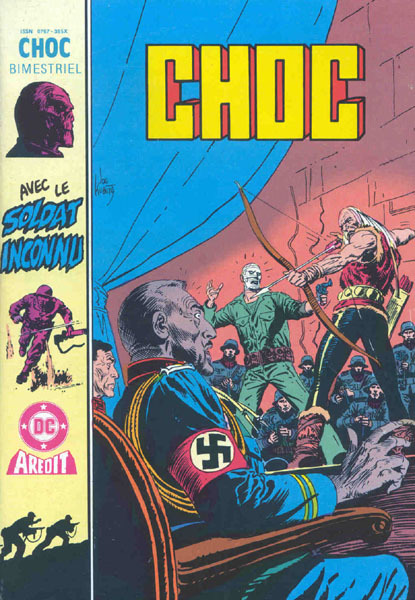 → Weird Western Tales (1°) #12 (2) (06/72) El Diablo - A Time To Die! 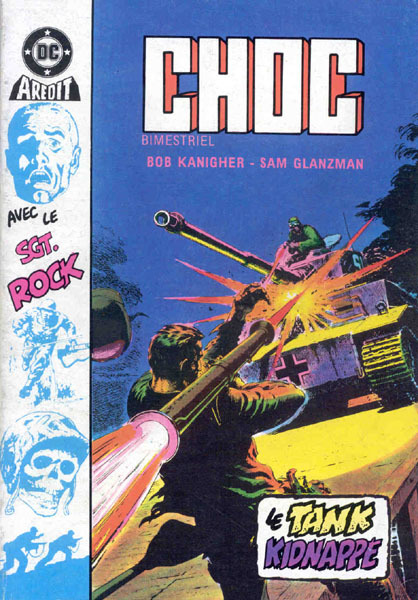 → Showcase #57 (07/65) Enemy Ace - Killer Of The Skies!